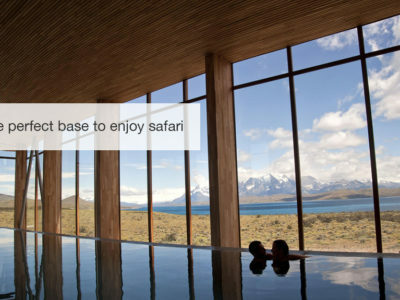 Exploring the eastern edges of the Torres del Paine National Park in Chilean Patagonia with its turquoise-blue lakes and dramatic mountain vistas is spectacular enough before you add in the thrill of seeing Andean Pumas in the wild on the Puma Safari. This safari is done on foot giving you a unique perspective and some intimate encounters with these wonderful big cats. Heading out early each morning, you will meet up with a team of experienced trackers and begin your trek. 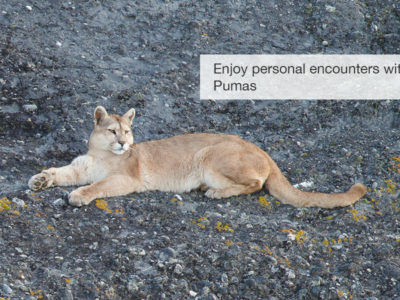 Trekking in this wild terrain is not without its challenges, but the prize is well worth the effort, experiencing these elusive cats in their natural habitat, and with a bit if luck watching them stalk and chasing guanacos, birds or anything else that peaks their interest. 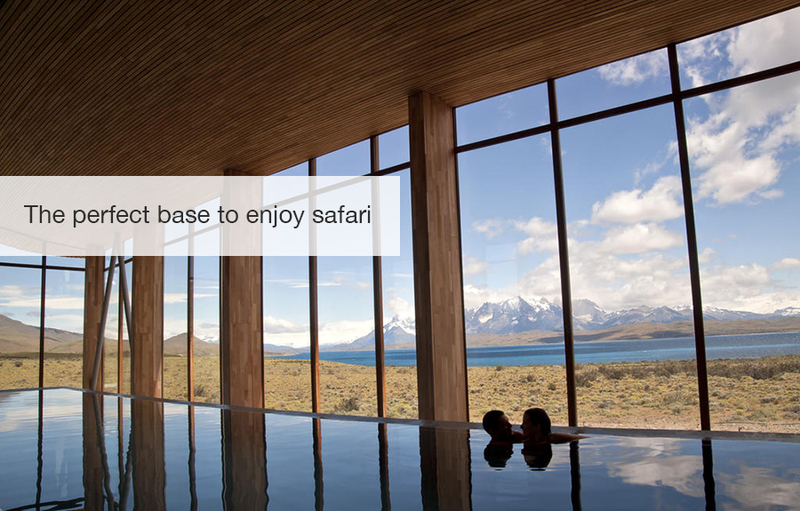 Following each trek you can look forward to the warm and modern comforts of your lodge, a little gem of luxury overlooking the Torres del Paine with stunning views of the park, spectacular food and a deluxe spa. The Chilean wilderness is rich with biodiversity, and it is quite easy to add on several nearby destinations, which will give you the opportunity to see so much more, including the impressive Chilean Condors. Contact our safari specialists to help you plan your dream safari! Photos from previous safaris. Click to view at full-size. 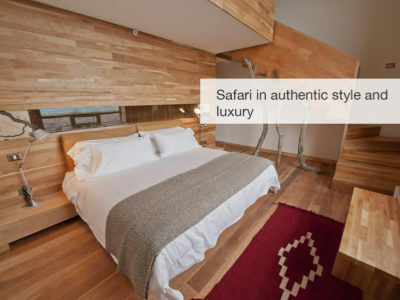 Upon your arrival at Punta Arenas Airport you will be met by a local guide and transferred to your hotel in Punta Arenas where you can rest up after your travels. 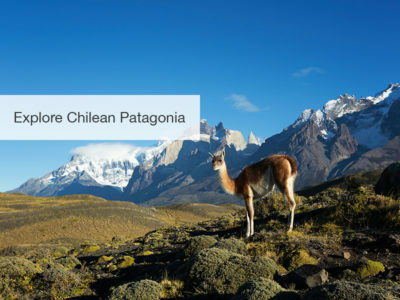 You will have an early start, departing at 07:00 for Torres del Paine – the heartland of Puma country. 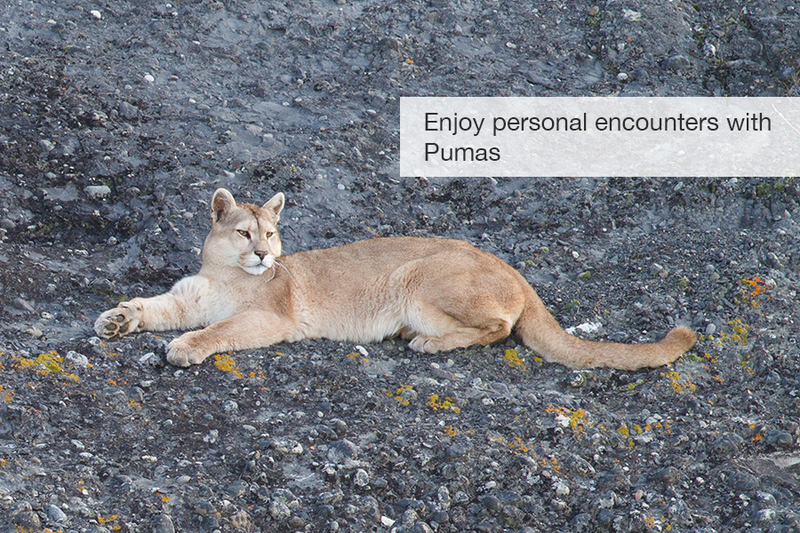 After a splendid lunch your search for wild Pumas begins. 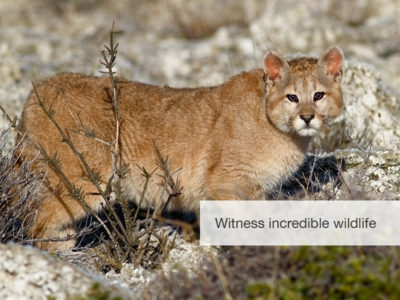 You will head out for 4-5 hours searching the Chilean Patagonia for these beautiful cats, as well as all the other wildlife found in the area. 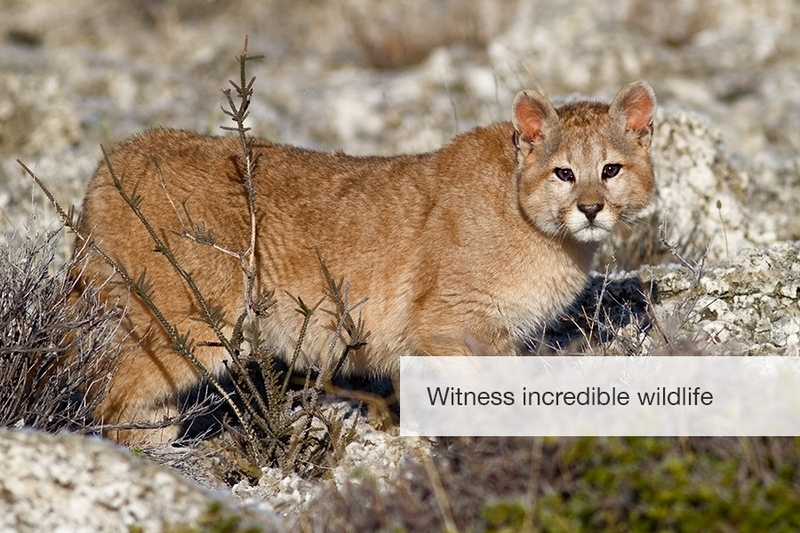 You will head out twice per day for 4-5 hours tracking the Pumas and exploring what the wild Patagonian countryside has to offer. Between the safaris, you will return to your hotel for a hearty lunch and a bit of well-earned down time. 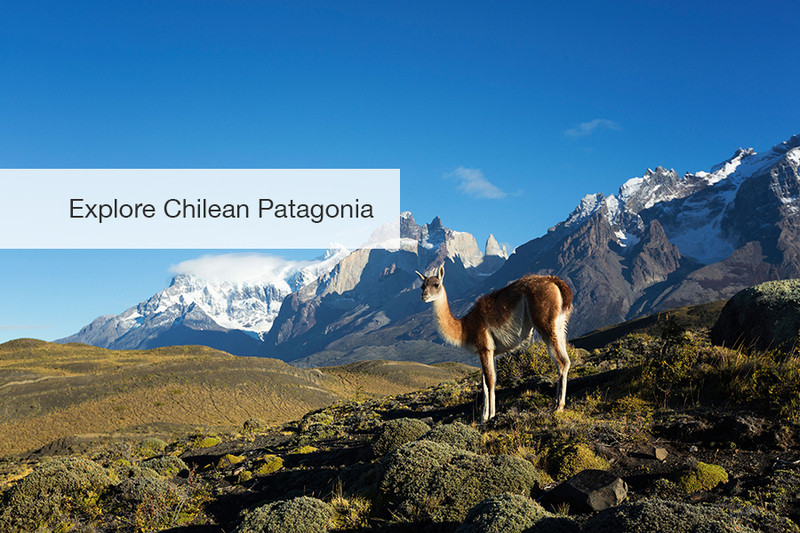 After a delicious breakfast you will head 4 hours south to a roost of massive Andean Condors. This is a unique spot that allows some of the best photography and sights of these incredibly large birds. 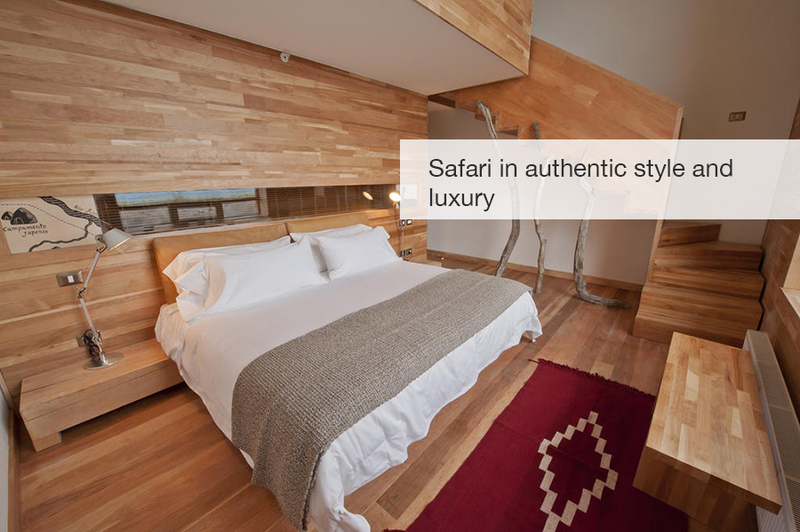 At dusk you will continue on to Punta Arenas (about a 75 minute drive) where you will overnight in a lovely hotel with a great restaurant. As with all great adventures, this safari has to come to an end. Once you have checked out of the hotel you will be transferred back to the airport in time for your onward journey. 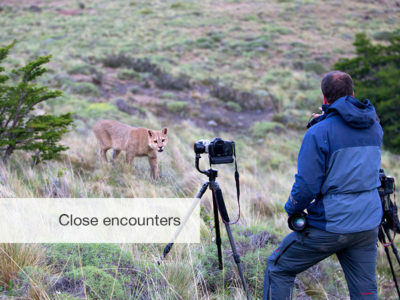 If you would like to get that perfect shot, why not ask our professional photographer to guide you on this safari, and show you how! 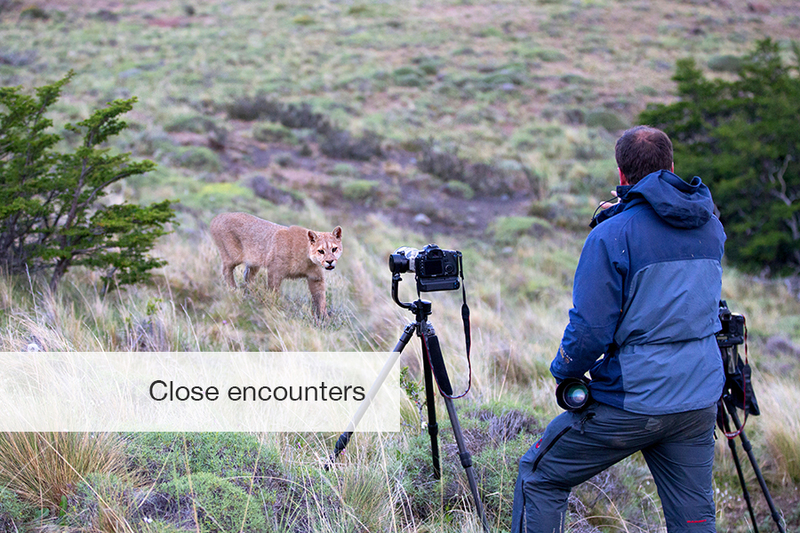 Make it a Photographic Safari!